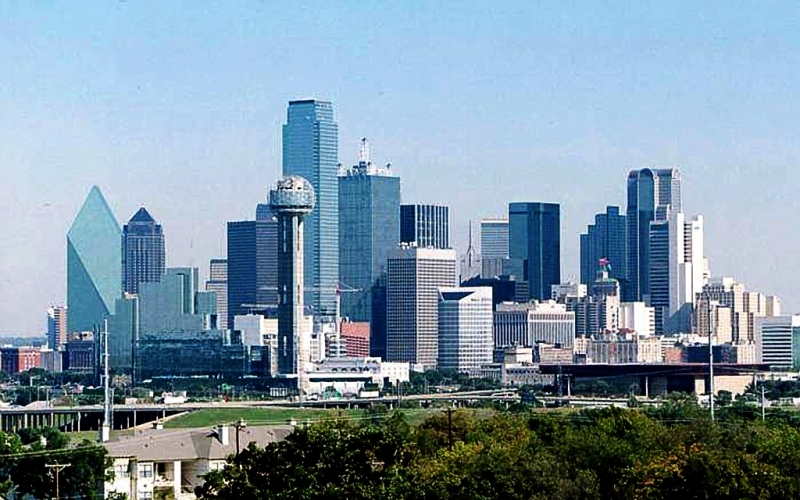 The Dallas-Fort Worth-Arlington, TX metro area encompasses a 12 county area in north Texas, and is commonly referred to as DFW or the Metroplex. The population exceeds that of North and South Dakota, Alaska, Delaware, Vermont, Wyoming, and the District of Columbia combined. Displaying 1-25 of 170 results.